Take your first step toward cleaning green. 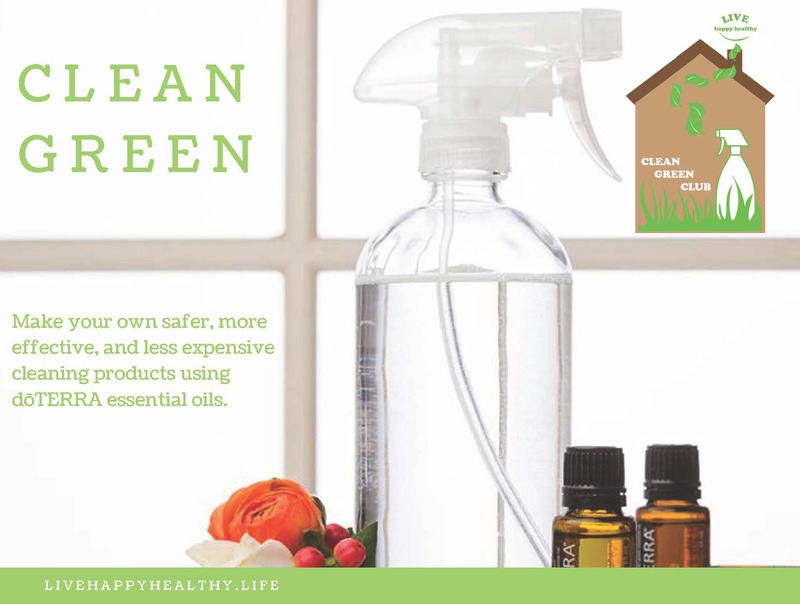 Claim your Free Essential Oils Clean Green ebook and learn how you can have a healthier home for you and your family! 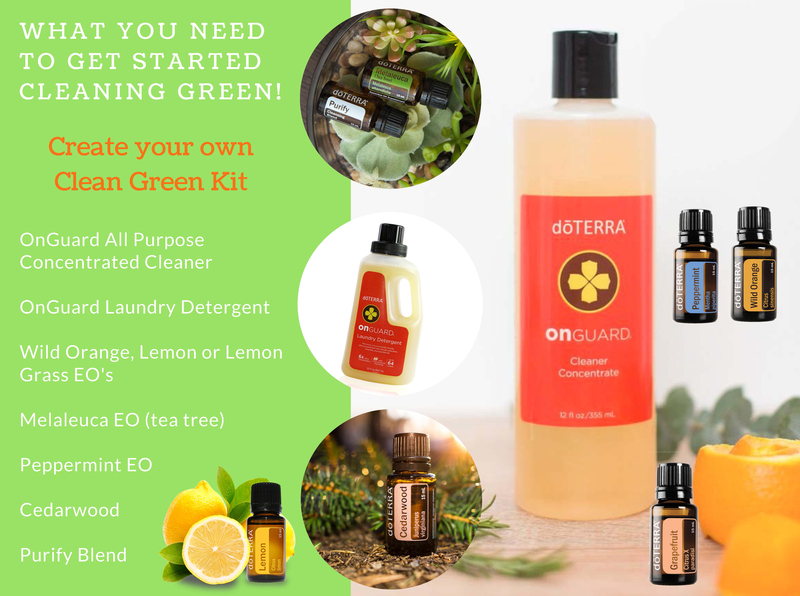 START CLEANING GREEN & REMOVING TOXINS FROM YOUR HOME & LIFE! Clean, pure air in our home is very important to me, and I'll be honest, it wasn't until my cancer diagnosis and recovery that I paid much attention. However, shortly after my surgery, I was introduced to essential oils, but not for cleaning purposes. It wasn't until I started using them and learned more about the multitude of benefits they provide, that I quickly discovered how awesome they were for purifying the air, cleaning and killing germs. I can't express enough how totally awesome they are and I often wonder what I did before they became an integral part of my life. 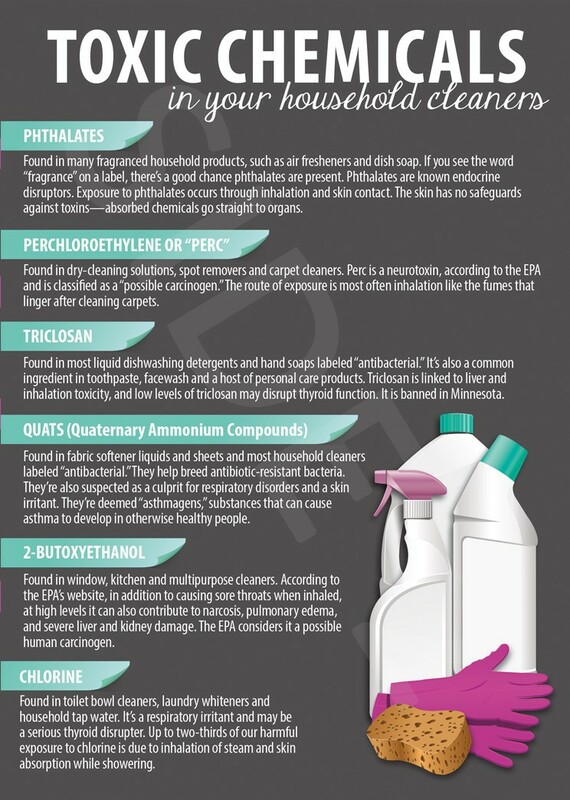 The more research I did, the more I learned about the very damaging effects that over the counter cleaning products cause to our health, the health of our family and our furry friends. Every day I become more passionate about wanting to educate others, such as yourself, on how wonderful and amazing cleaning with essential oils is. I mean think about it, they are gifts straight from the earth. What could be better than that? So are you ready to stop gagging over toxic fumes and having to open your windows to breathe? I hope so! Fill out the form on this page to claim your free electronic Clean Green ebook where you'll receive special cleaning tips and recipes!